A popular trendy color this year is yellow. 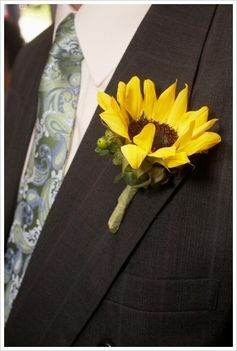 I love the color and yellow is such a wonderful color for a wedding. It can be so soft and airy or so Bold and breathtaking. 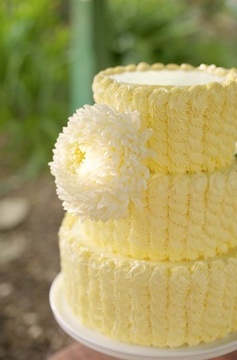 Here are some wonderful Pictures from Pinterest of some ways to use Yellow in your wedding. I love this simple and sweet wedding cake. You could add flowers in any other colors you are using in your wedding. 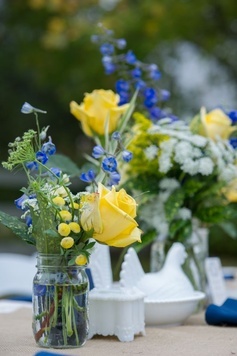 You could use yellow as gorgeous color in your tables center pieces. Even in this simple setting it really pops and dresses up the whole scenery. No need to go with a traditional white dress. 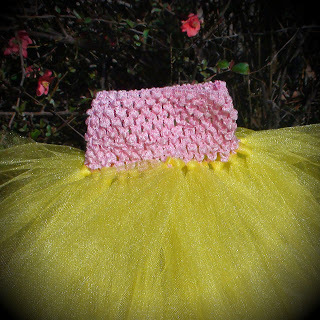 If you go with a dress like this soft yellow one you can still be absolutely breathtaking on your big day. 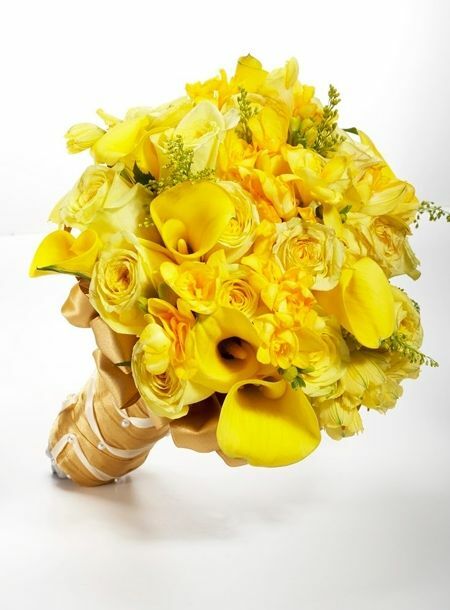 This lovely bold bouquet would really pop in your wedding photographs. 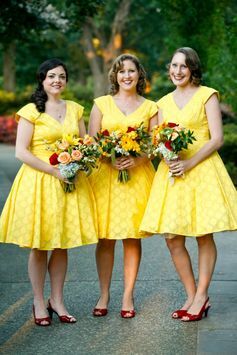 Bridesmaids dresses in a bright yellow would really pop and radiate the warm sunny feeling of your big day. 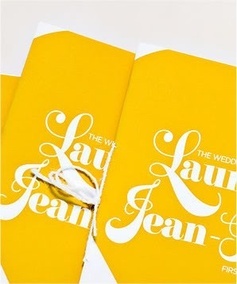 No one would miss your programs or invitations if you printed them a bright yellow. Don't forget him. He would dapper with a little splash of yellow. 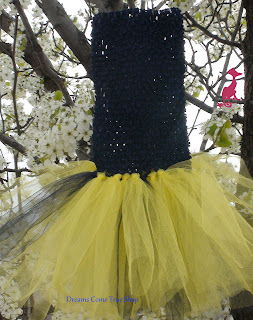 A sweet tutu or tutu dress with a splash of yellow on your flower / banner girls would be just adorable. You can order yours right here from me. 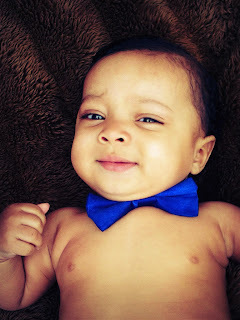 Your little ring bearer would look so sweet with a little bow tie similar to this one only in yellow. Thank you for reading. 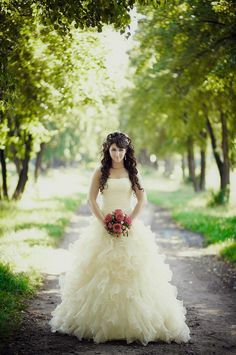 We here at Dreams Come True Shop hope your big day is everything you are dreaming it to be.